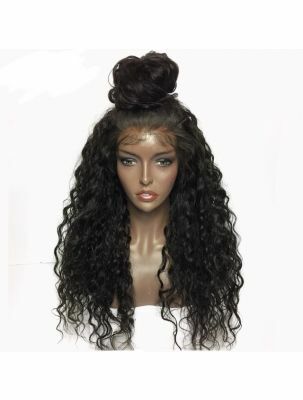 Lace Xclusive’s Virgin Mongolian Remy Curly Hair is genuine unprocessed virgin human hair that is tighter and kinkier than all of our other curly textures. In terms of maintenance, it is the most difficultest due to the kinkiness of the curl pattern. 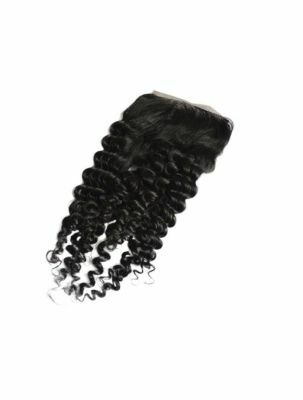 You can wash and go for lustrous lavish curls or let hair naturally dry for tighter curls. Curls can be combed or brushed out for the natural afro look! Hair can be worn bone straight when straightened with a high heat ceramic flat iron. This is the best hair for women of color who are natural or transitioning. Mousse, Moisturizers and Oil restorative treatments can be used to tame this look, and manipulation with fingers or a comb embodies this texture. 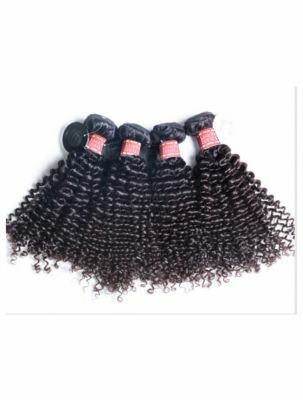 With proper care and maintenance, Mongolian hair will maintain its curly, luscious state should not shed, mat or tangle excessively. Like all of our virgin hair, this gorgeous hair has not been mixed with synthetic hair fibers or hair from different origins. 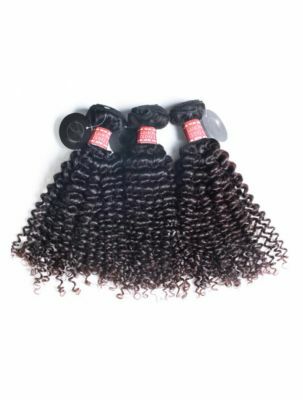 Hair is double drawn with cuticles intact to prevent tangling and shedding problems that are common in low quality non-remy hair.